I work with my clients to restore and improve biomechanical functionality. If you have a hitch in your step, chronic or acute pain, or want to get faster or stronger, I think I can help. Anna did a great job. She knows the body much more than any other massage therapist I have been to. Will definitely return at some point. Anna was super friendly! She gave me a lot of insight on why I have certain problem areas. Give her a try! Serious, knowledgeable massage therapist. Excellent for those dealing with aftereffects of injury or bodily wear and tear. She knows what she is doing, great local business! I think Anna at Manna Massage is excellent at what she does. 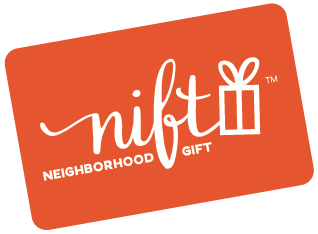 Normally I would never try a new massage place, but the Nift was the little push I needed.